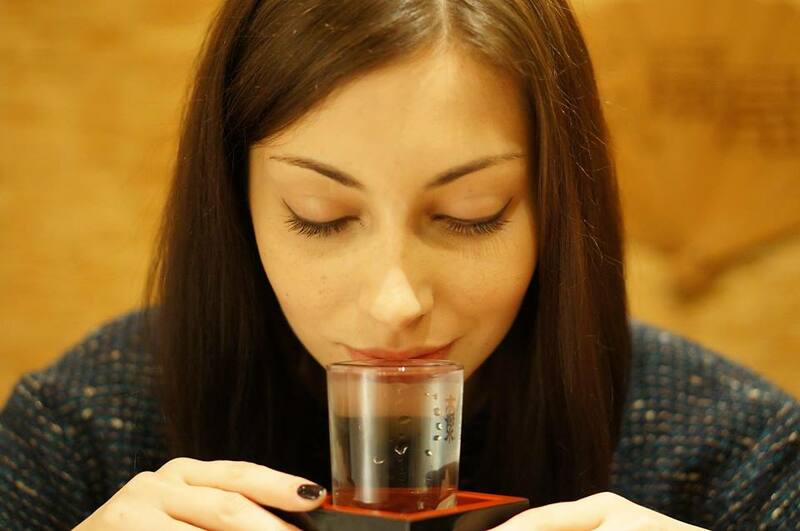 This Mokkiri beauty is Ms. Sasha who is a university student studying the oriental subjects at Akita International University. “It is amazing that sake has various kinds. I am still not good at drinking sake but I would like to try various types of sake for future”. She answered in very fluent Japanese. 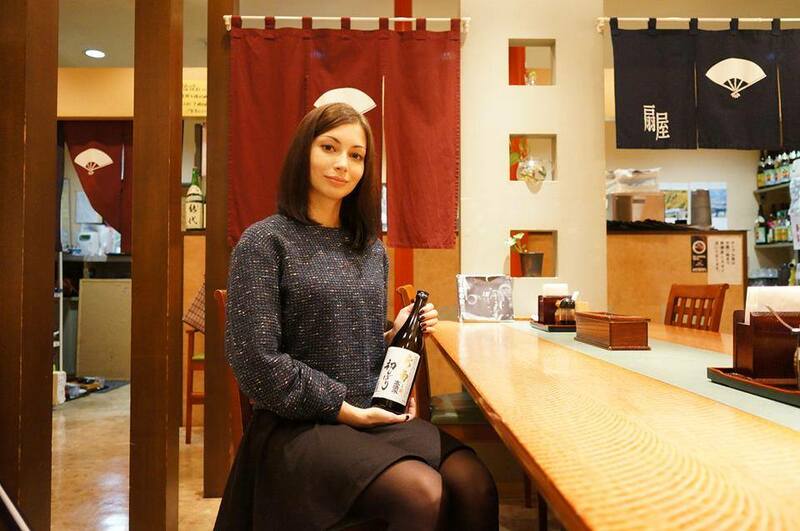 We hope you will find your favorite sake during your stay and please let people in your hometown know about sake!